Nestled in the beautiful and nature-filled foothills of the Elands Valley, you are located in one of the top tourist destination areas of South Africa. 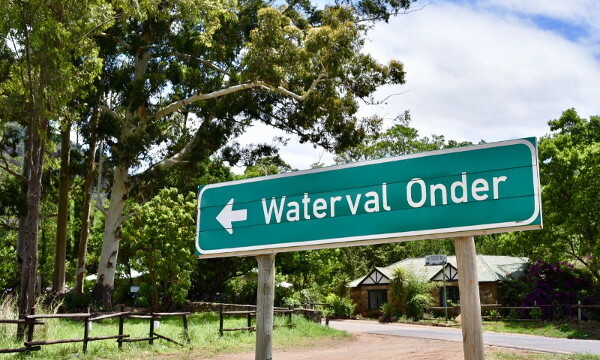 With the banks of the Elands River so close that you can hear the water rushing by and with Waterval Onder and Waterval Boven nearby, you will find nature’s paradise waiting for you. Aloes Country Inn stands in the heart of all of this tranquility to help you get away from all of life’s worries for as long as you’d like. Quality rooms with comfortable beds, stunning views of the Elands River and home-cooked meals can ensure that you get a good night’s sleep as well as some great food to eat. 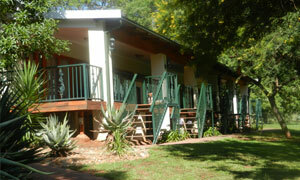 You can come and go as you please through the Aloes Country Inn. We are equipped and happy to cater for our guest & travelers on arrangement. Whether you’re a photographer looking for a new shot, a writer searching for inspiration, a naturalist learning about the ecology or a family wishing for a memorable getaway, we have the accommodation you’re looking for to help you out. 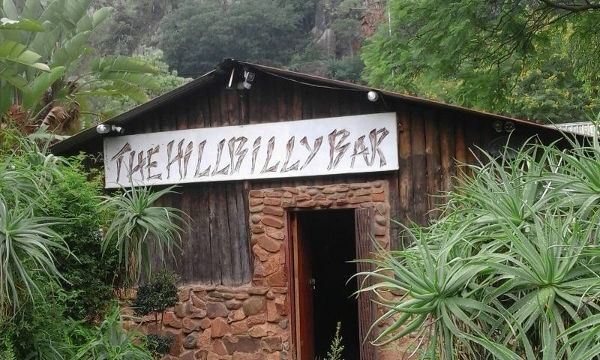 We invite you into the gateway of South Africa’s Lowveld. The cliffs of the escarpment are within the vicinity and the Elands Valley blossoms right in front of you. Every step will provide you with nature at its very finest. Cool comfort in the summers is here. When you want a place to call home for a few days and you want to experience the best of what South Africa has to offer, we are here to take care of your needs. There are not many places that will treat you like family but we are happy to do so because we love making new friends. Your comfort and enjoyment is important to us. It’s why we’re in business. Explore the Aloes Country Inn for your next getaway to the Elands Valley. We are close to everything that is of importance without being close to any of the big city problems. Contact us with questions and book a room today. We are the perfect half way stop to the Kruger National Park.